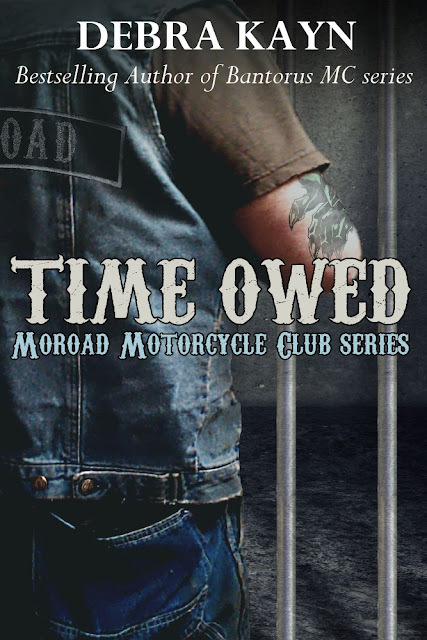 In and out of prison his whole life, James "Merk" Tarmerk lives day-to-day surviving as a member of Moroad Motorcycle Club. When club business brings a green-eyed woman back into his path, he recognizes his chance to extract payment on the little girl who has plagued him since he'd murdered her father. 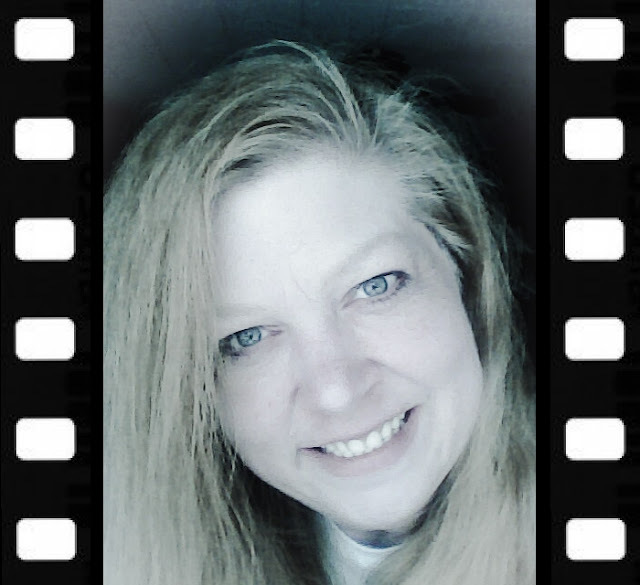 Addicted to highs, risks, and the ultimate wins, Desiree Carlyle gambles on everything, except love. 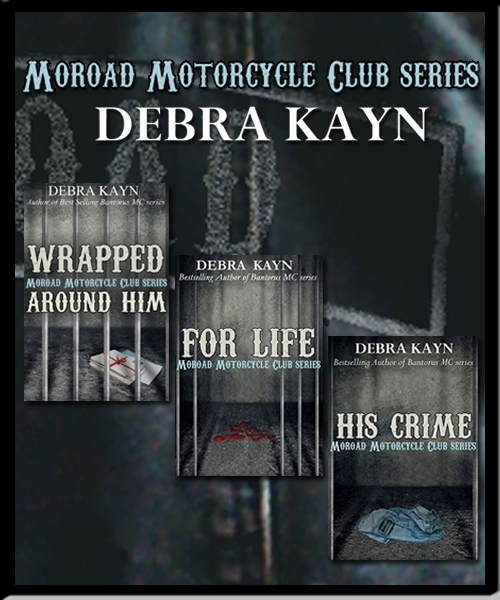 When Pop hires a quiet and dangerous biker to run security at the bar, Desi experiences the calm and safety she's craved since she was thirteen years old, and finds herself caught in a web she can't escape. 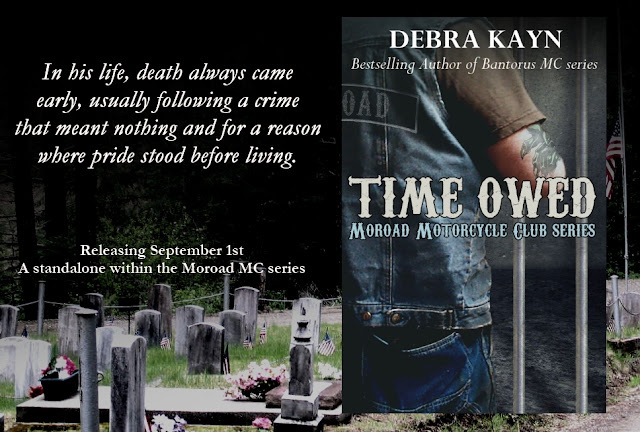 ---This is the 4th book in the bestselling Moroad MC series and is a standalone.